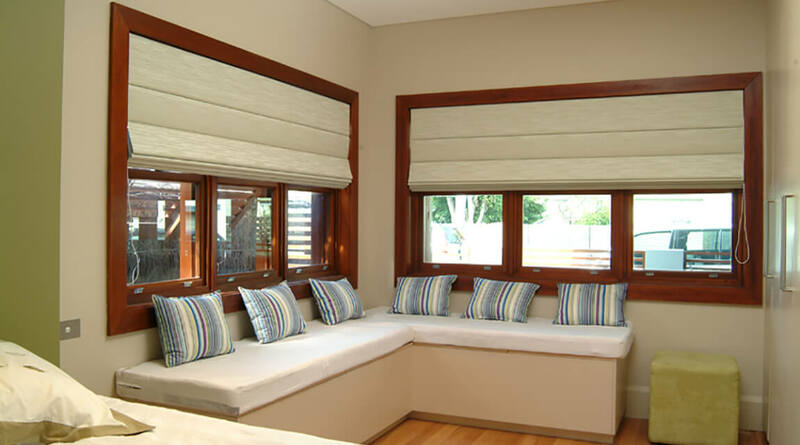 We offer high-quality custom blinds and many other window coverings. Transforming your home is easy with LUXAFLEX Window Fashions. 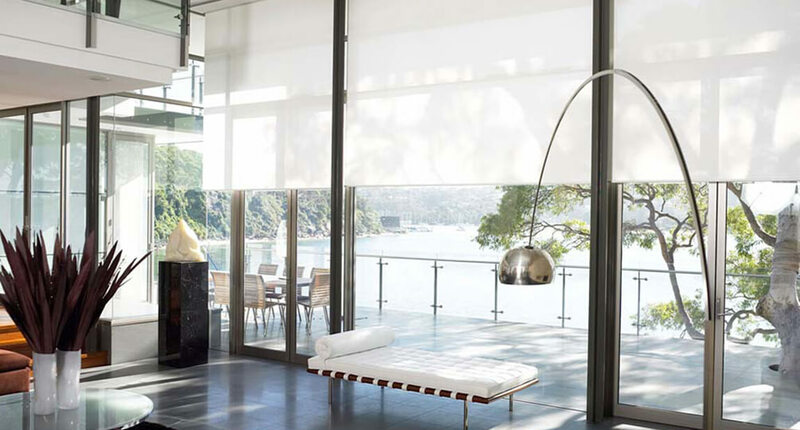 Select from our quality range of Window Fashions that includes our innovative Soft Shade collection, Timber Venetians and Shutters, Roller Blinds, Sunscreens, Venetian Blinds, Vertical Blinds, Roman Shades, Awnings and more.